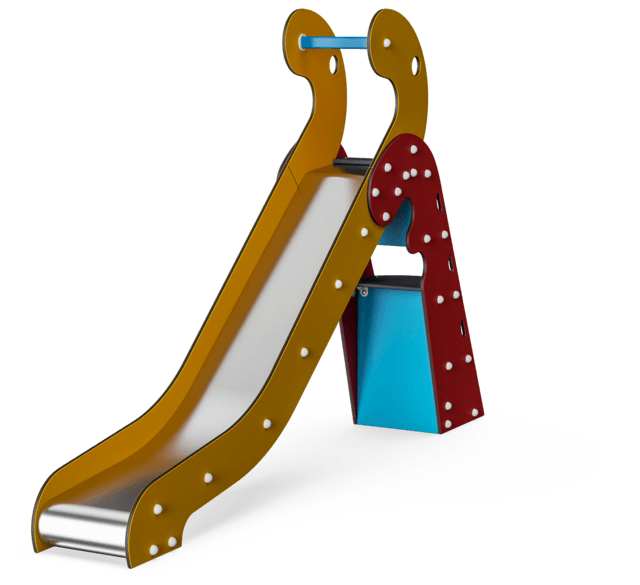 This is a slide for slightly older children who can experience that magical feeling in their stomachs as they rush down the slide chute. 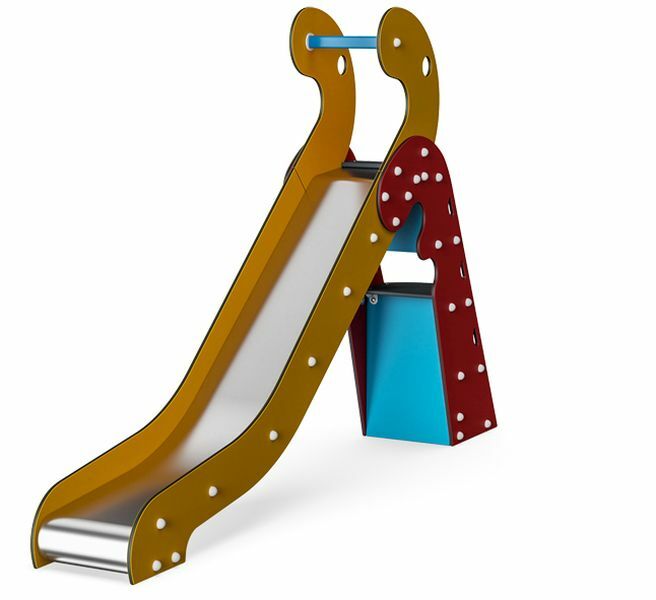 This KOMPAN item is almost 1.5 metres in height, which means that climbing up the steps poses a challenge in itself. 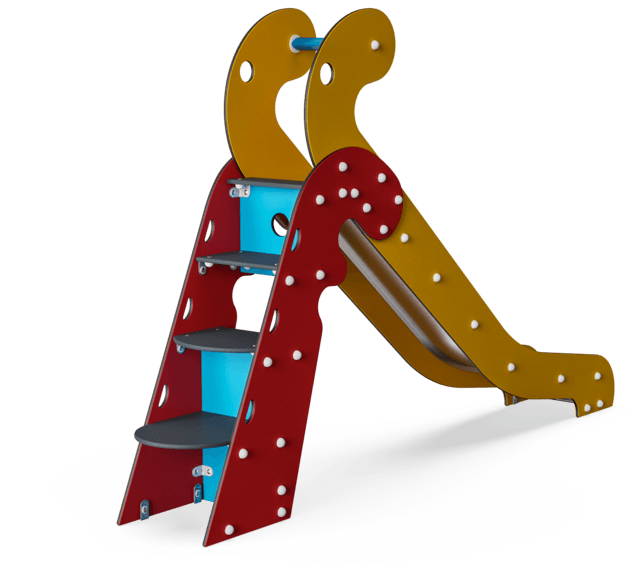 However, this is not just for the brave and daring - the more careful youngsters will also feel confident playing on this slide, as it is equipped with wide steps, openings in the sides that act as handgrips, and tall side panels with handholds at the top.